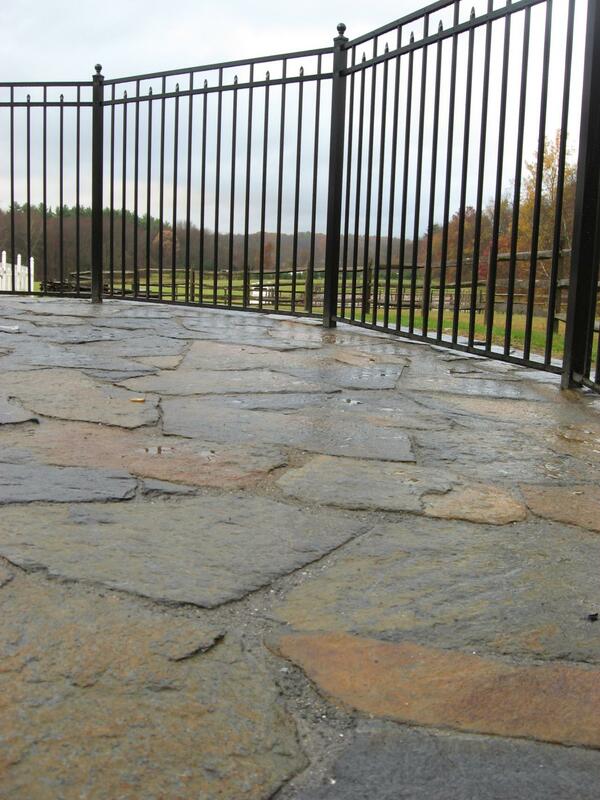 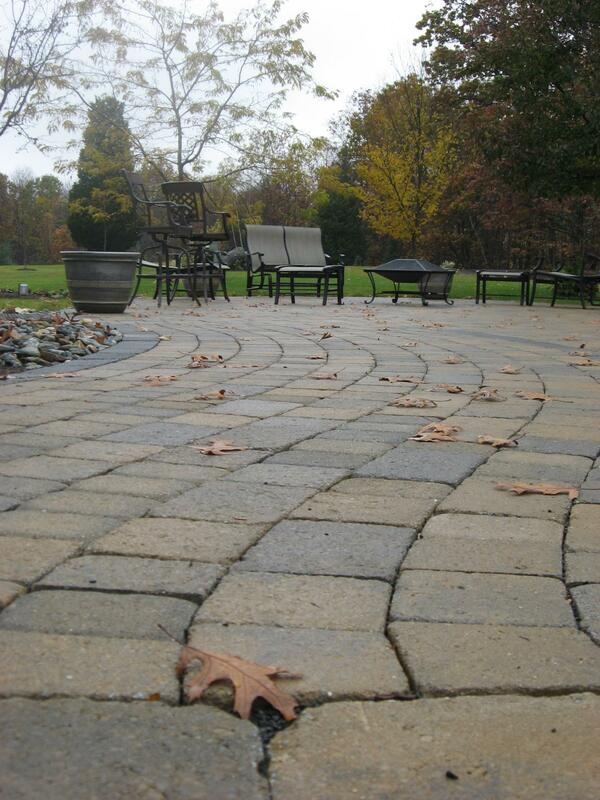 Walks and patios benefit your home in many ways. 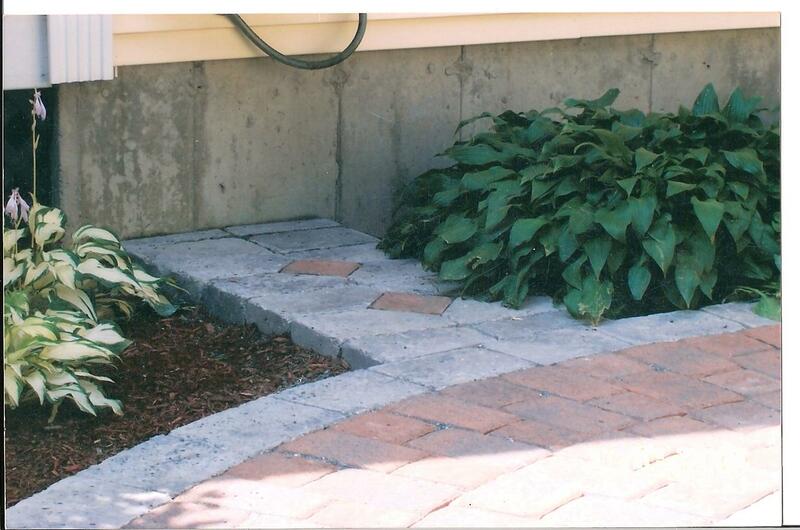 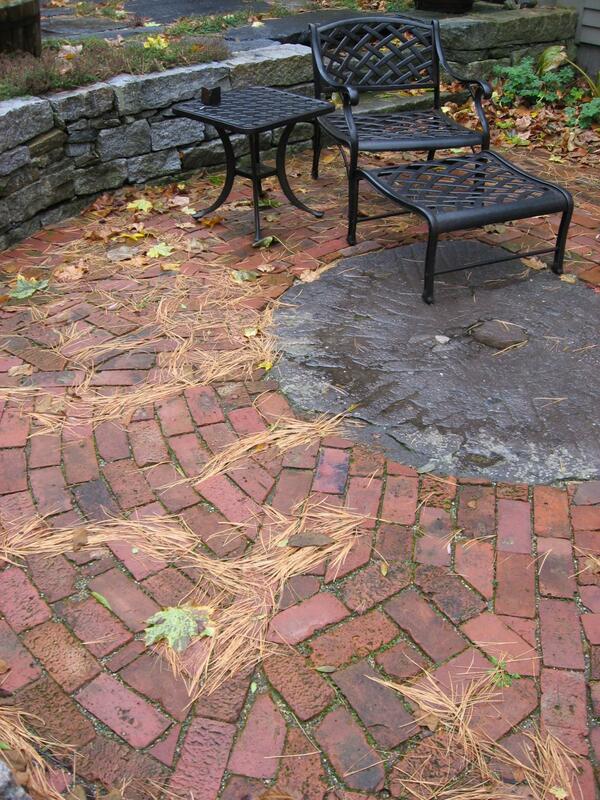 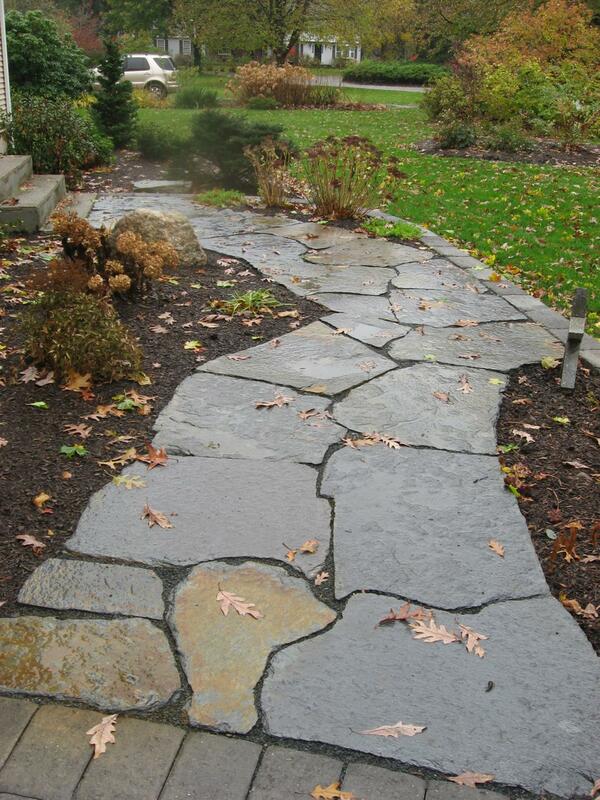 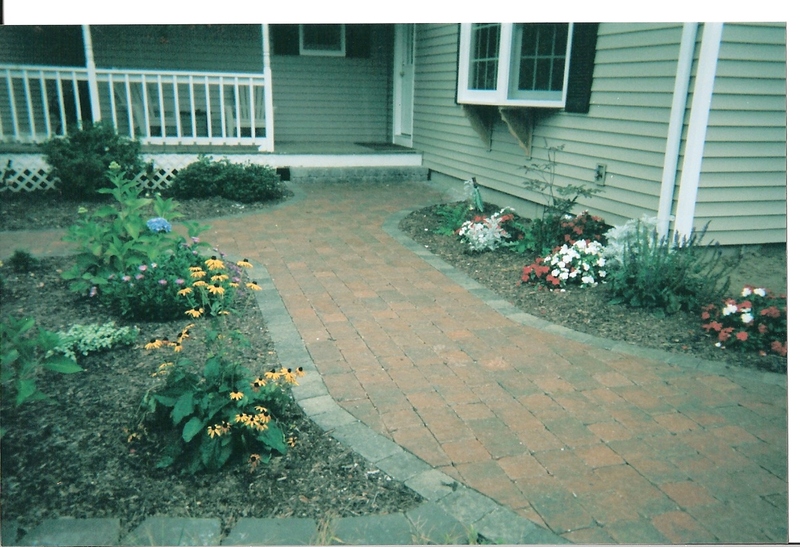 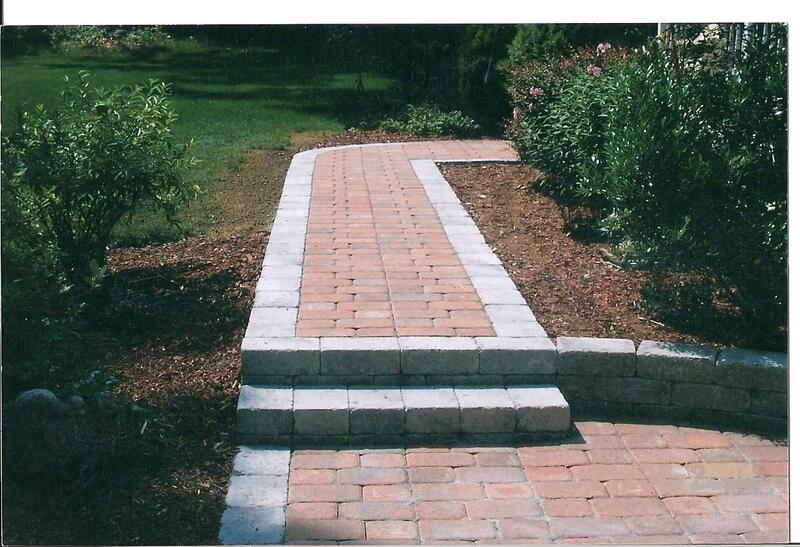 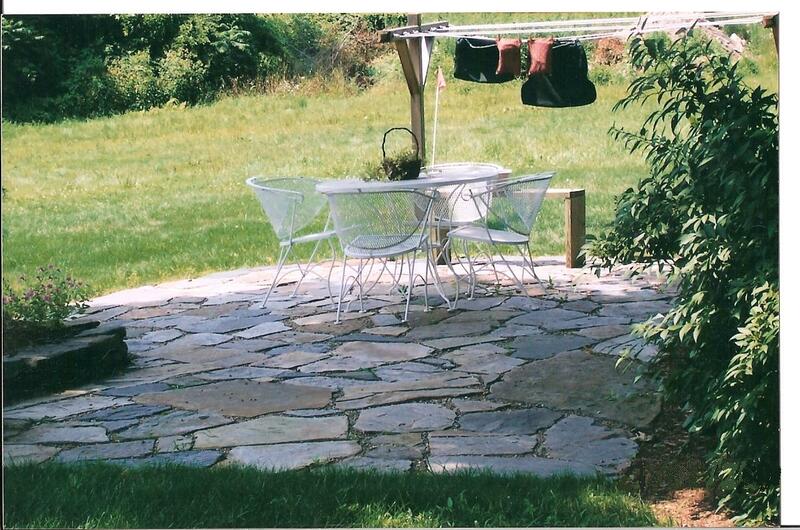 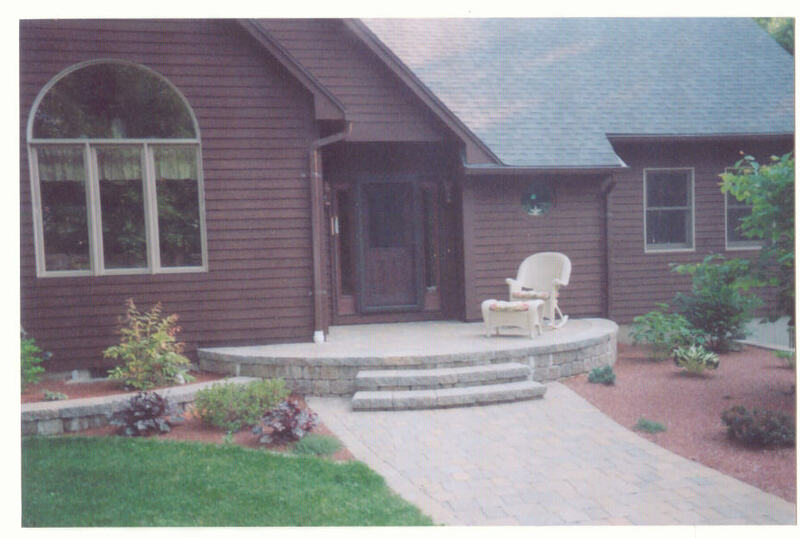 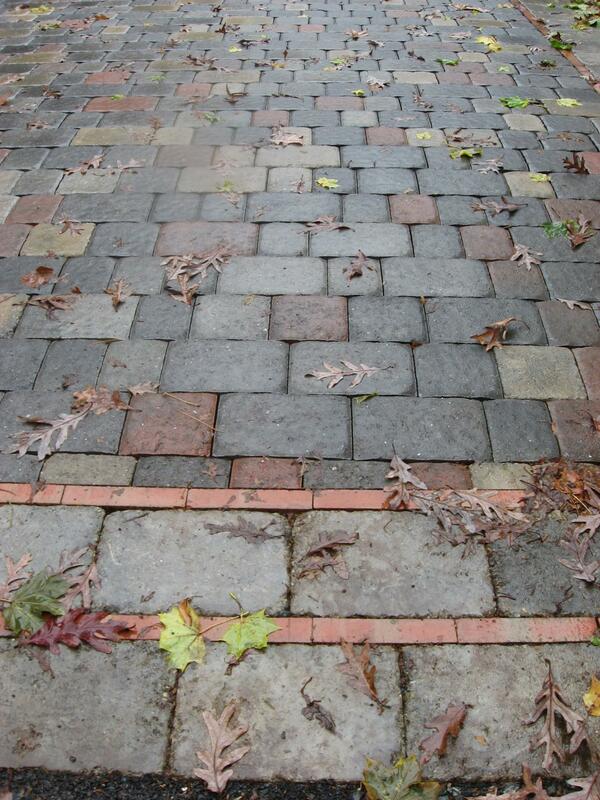 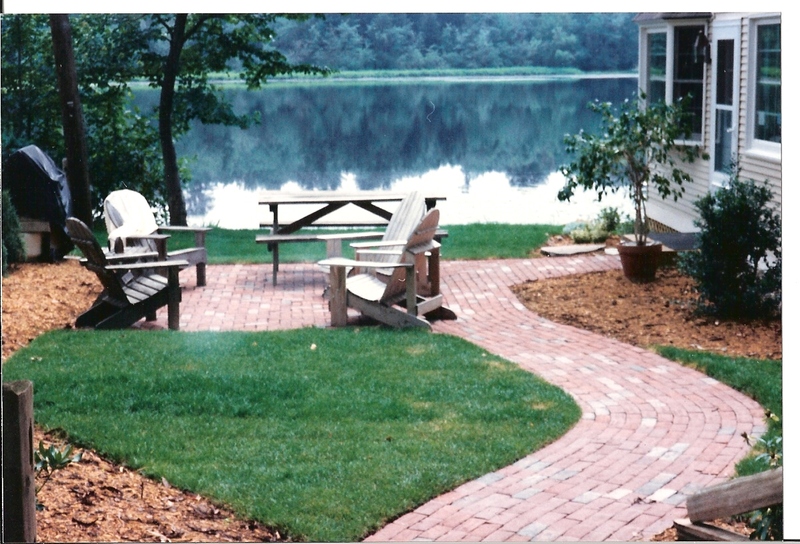 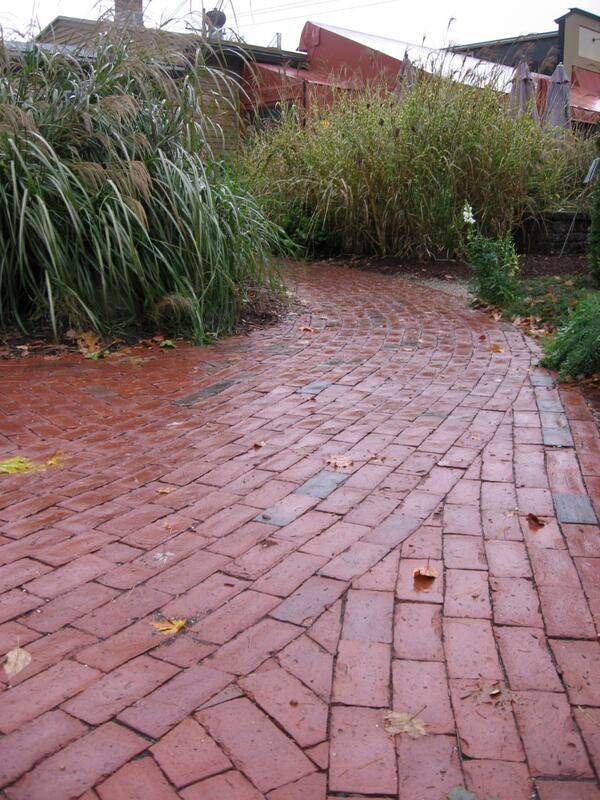 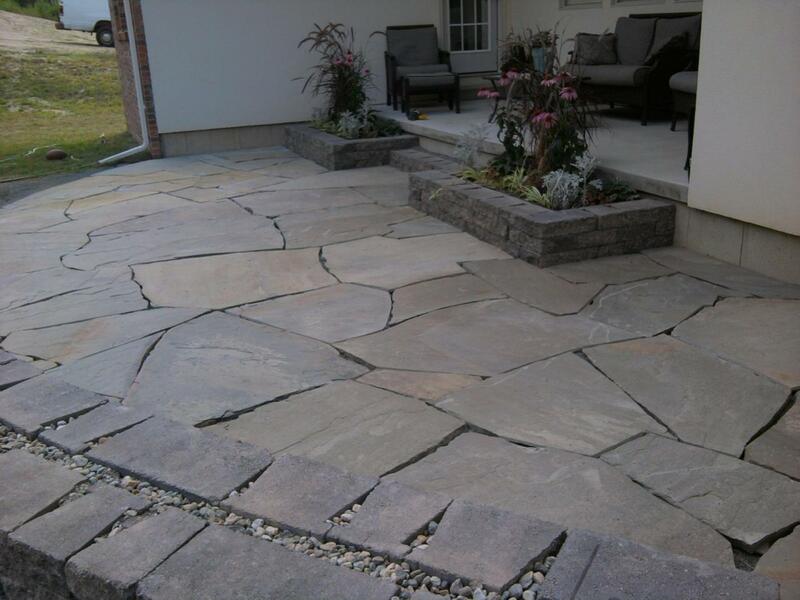 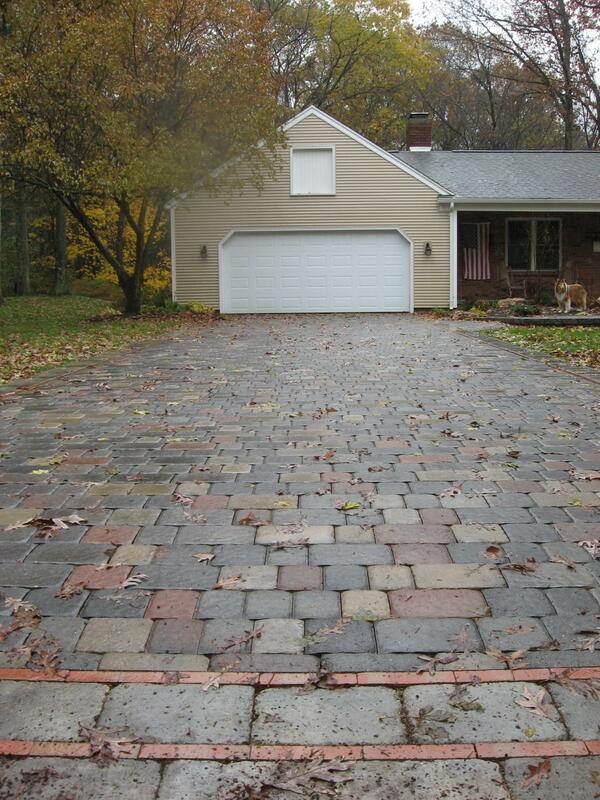 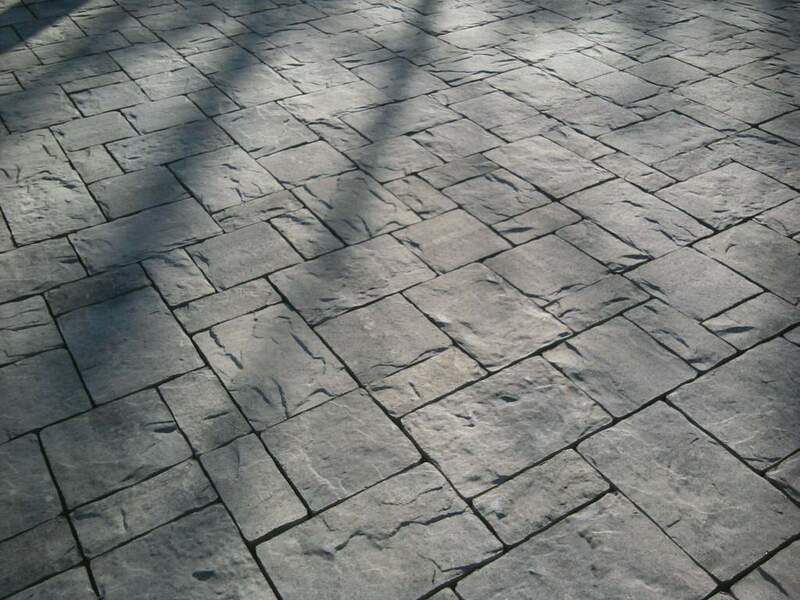 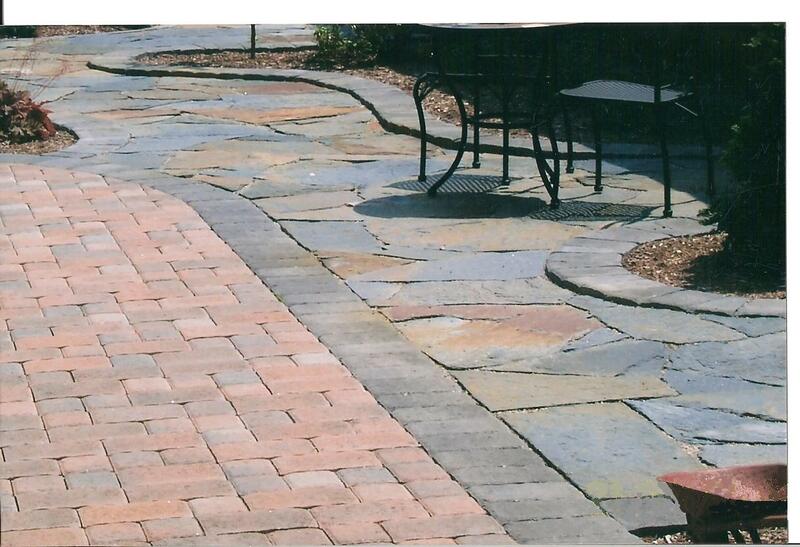 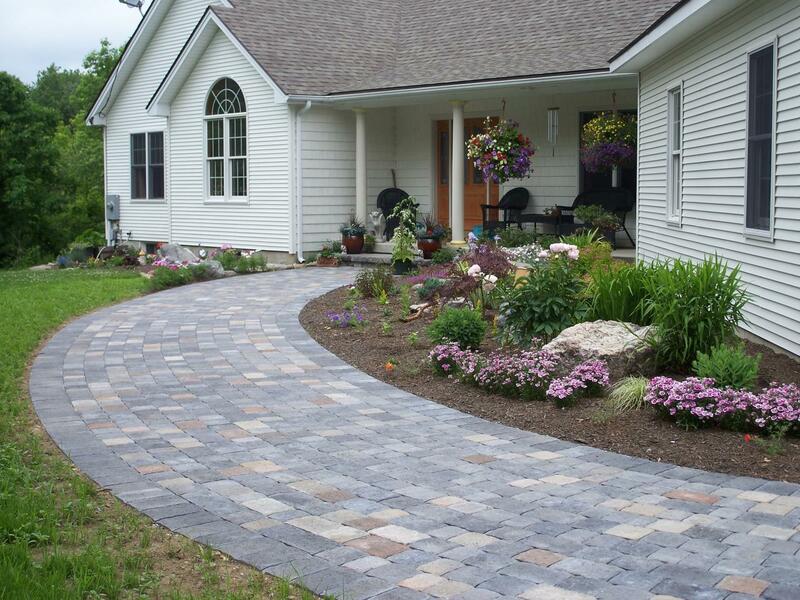 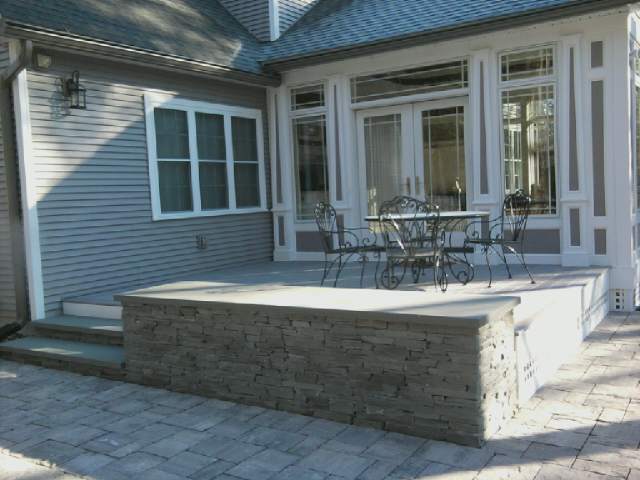 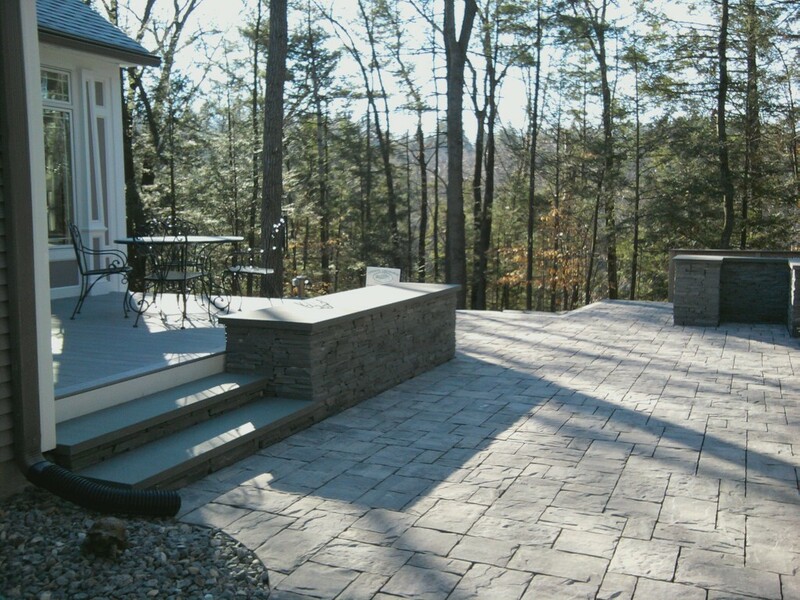 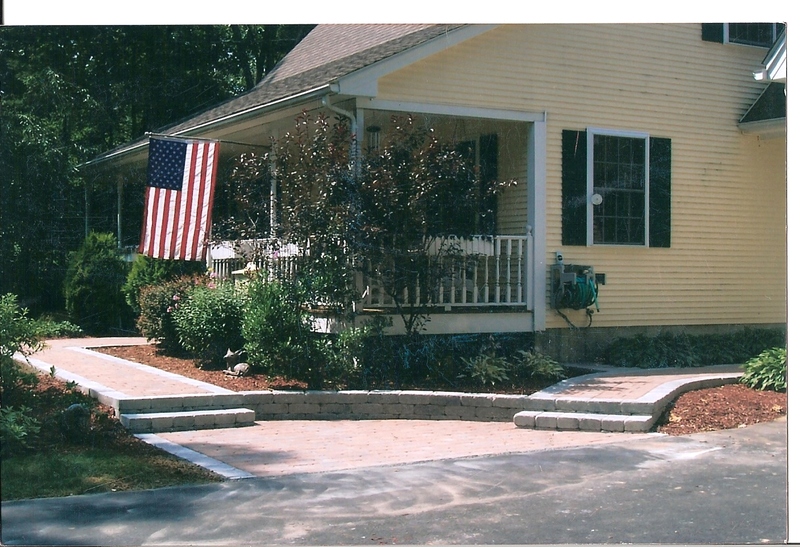 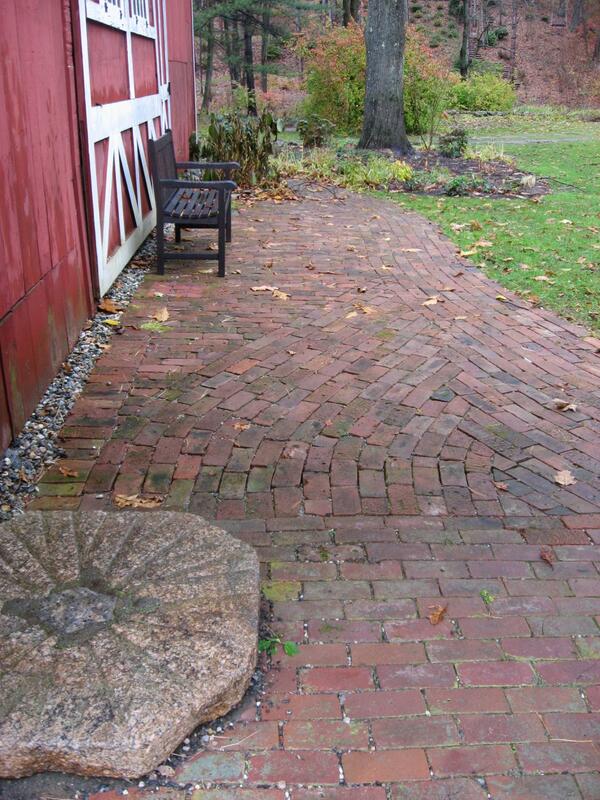 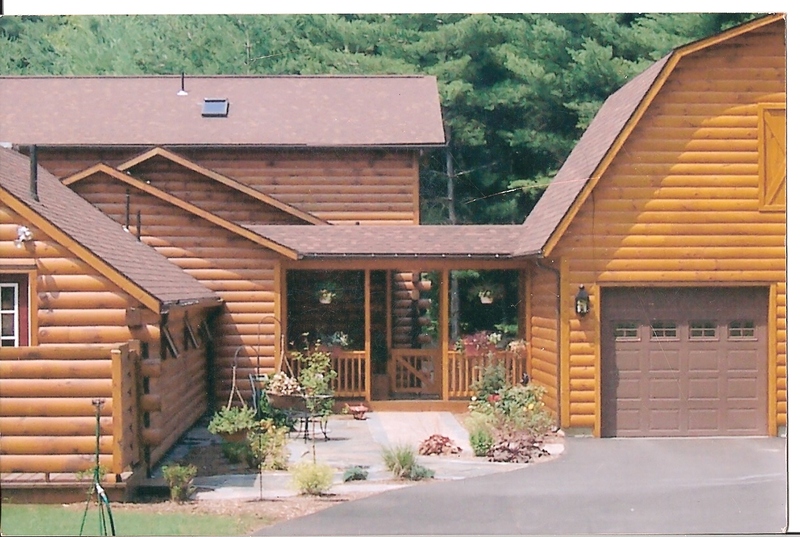 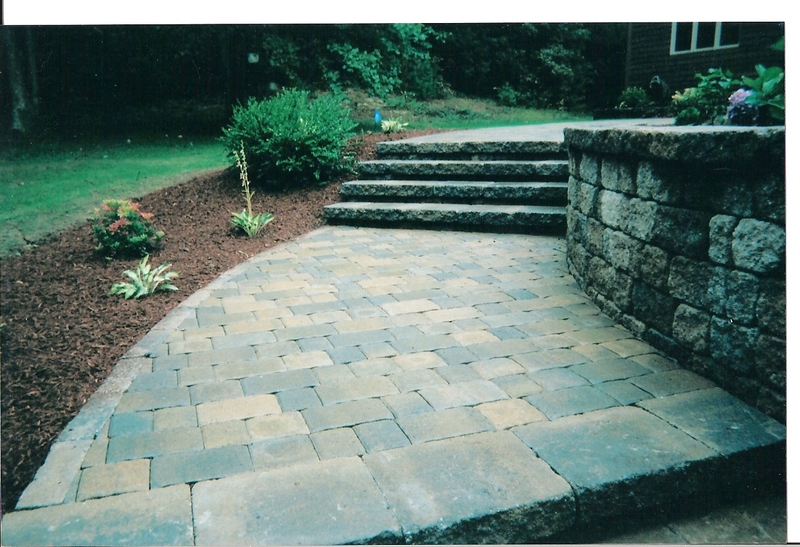 Walks can be used to steer guests to your preffered entrance of your home while adding value and beauty to your yard. 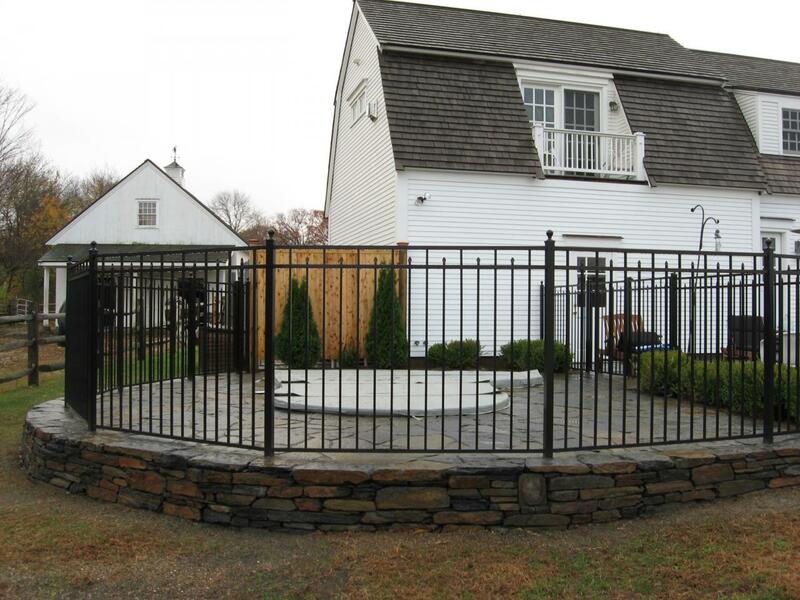 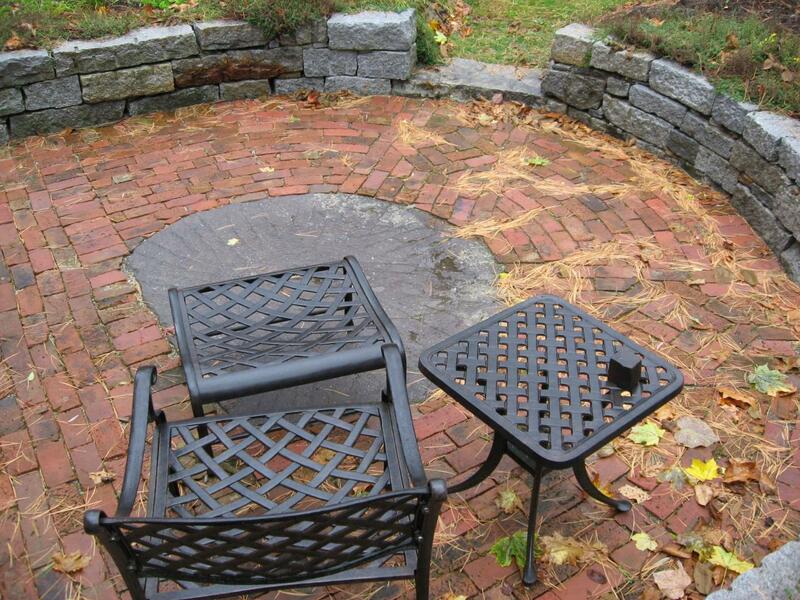 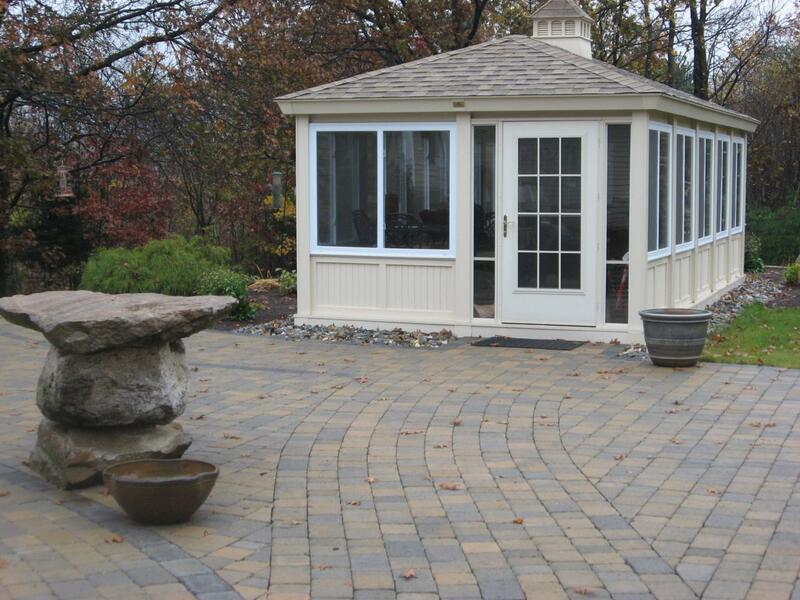 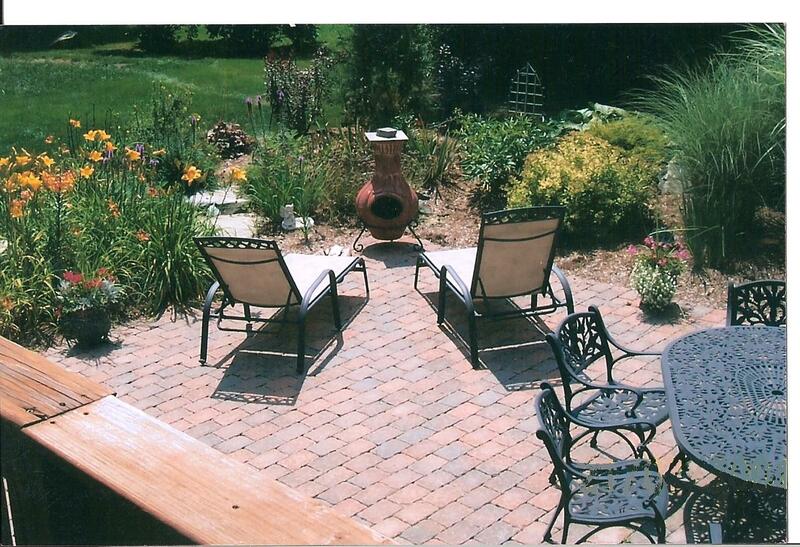 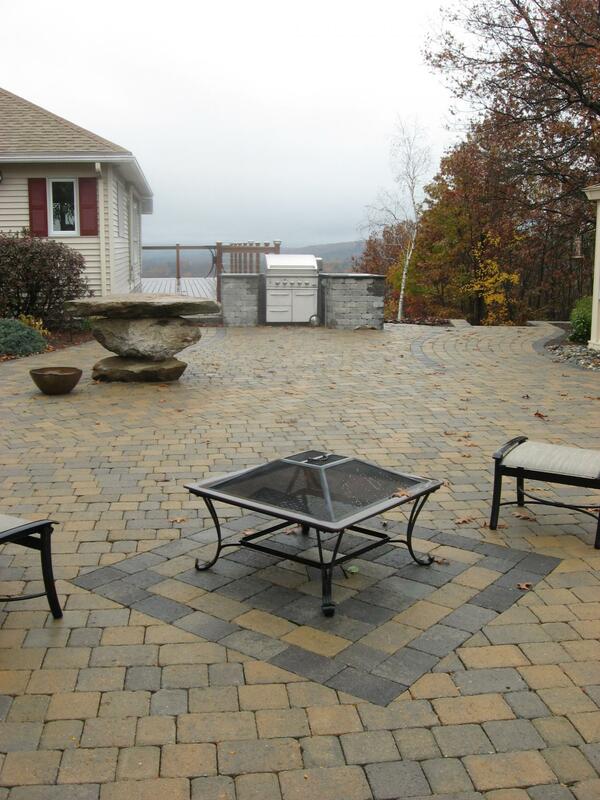 Spaces in your yard become more accessible to your guests and provide areas for entertaining as well. 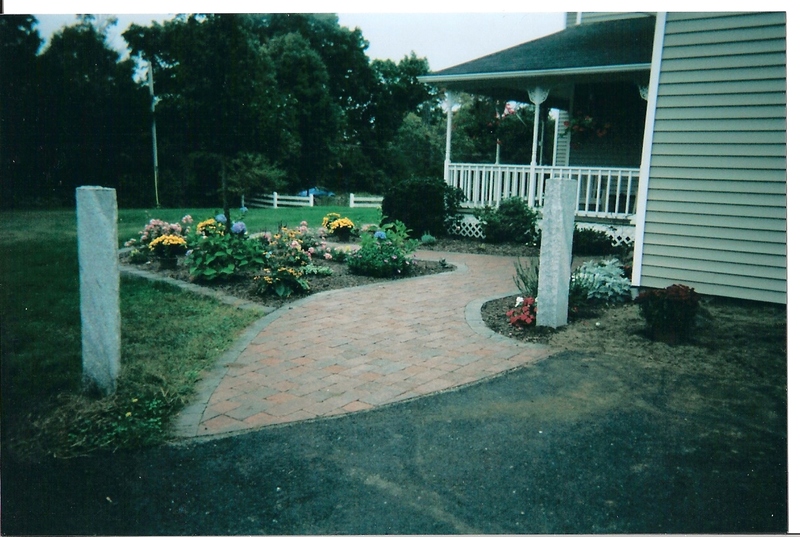 click images below for a larger view.